If you are in need of Pet Sitting, Dog Walking or a Pet Taxi Service, contact Erik Tefler, Owner and Operator of Crazy Dog Man Pet Services. 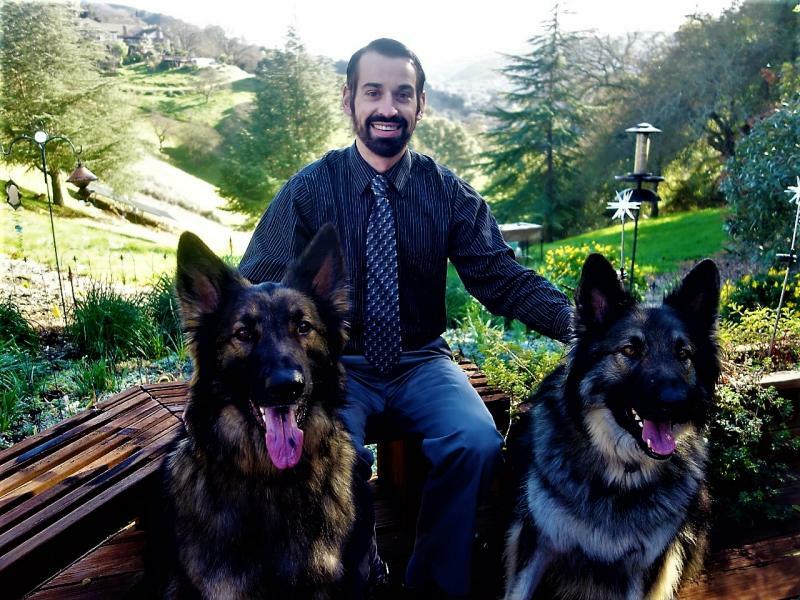 Erik is licensed, insured and bonded. He provides services in Snohomish County. I highly recommend Erik of you are in need of a responsible and dependable person to help care for your pet. I've known Erik for over six years, when he came to me for a Shiloh puppy. You can contact Erik by clicking here.